Vzlyot is a dyad of a winter and a summer camp for Moldovan young leaders to foster engagement with local communities, and to build long-lasting networks of cooperation and support. 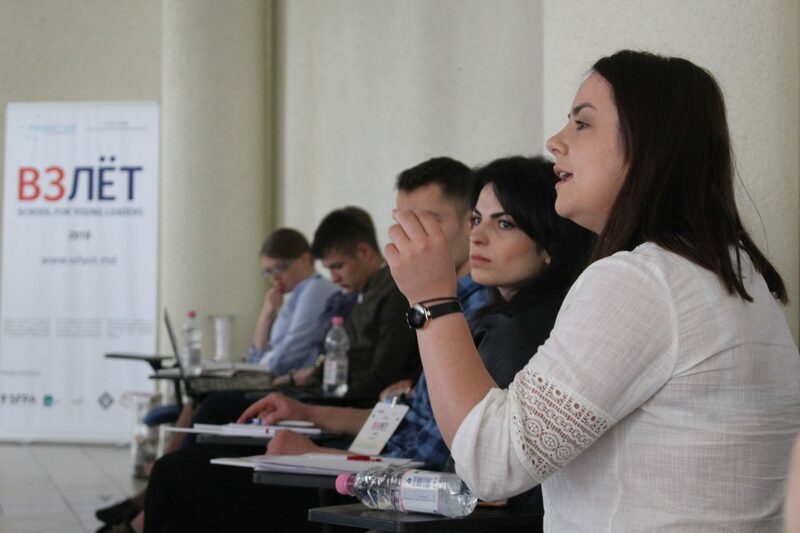 Lack of motivation and trust in the public sphere, weak ties between people from different sectors and regions, and a lack of public dialogue on values are among the challenges young people are facing today in Moldova. 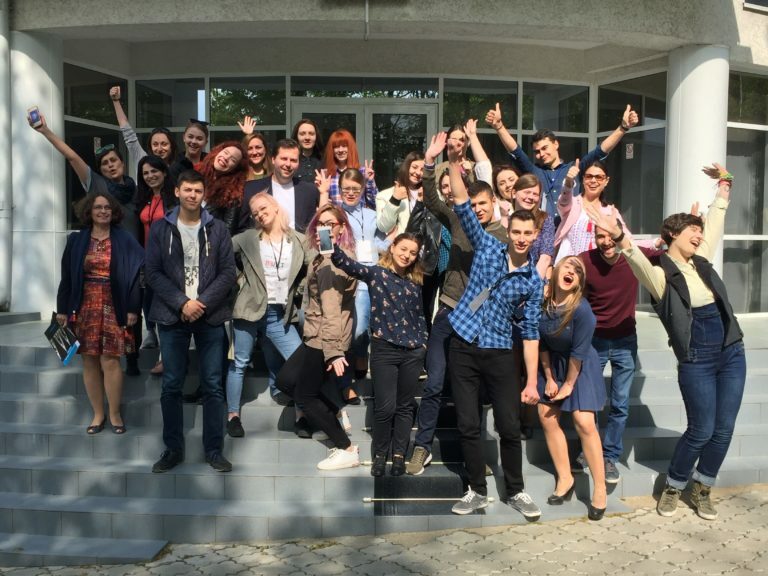 To address these, the Vzlyot project gathered 25 young Moldovans to kick-start their local initiatives – and 15 V4 experts and mentors to support them. 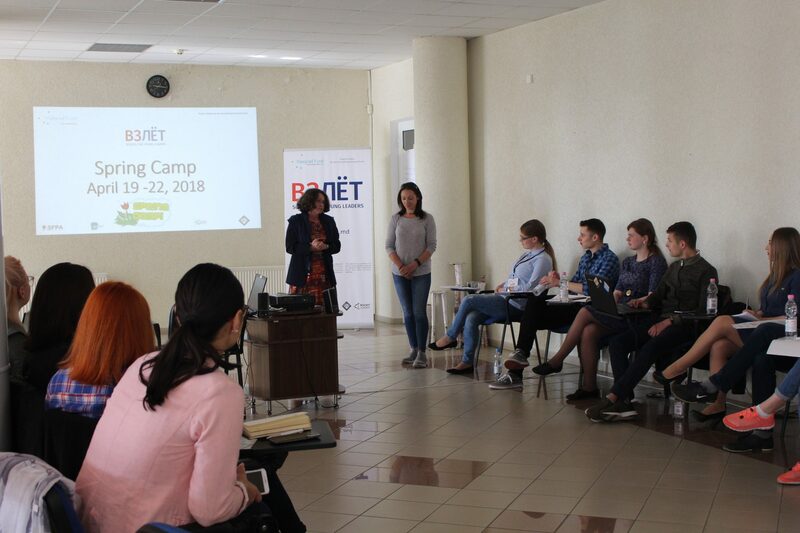 During the two camps, the participants gained insight in key elements of community building and engagement; such as in fundraising or communications – and became part of the growing network of Vzlyot alumni. Already in its sixth edition, the project has been successful in strengthening young Moldovan grassroots leaders and initiatives by encouraging dialogue between the young activists, the civil society, and the local communities – also actively including Transnistria.